JUST REDUCED! ACT FAST! 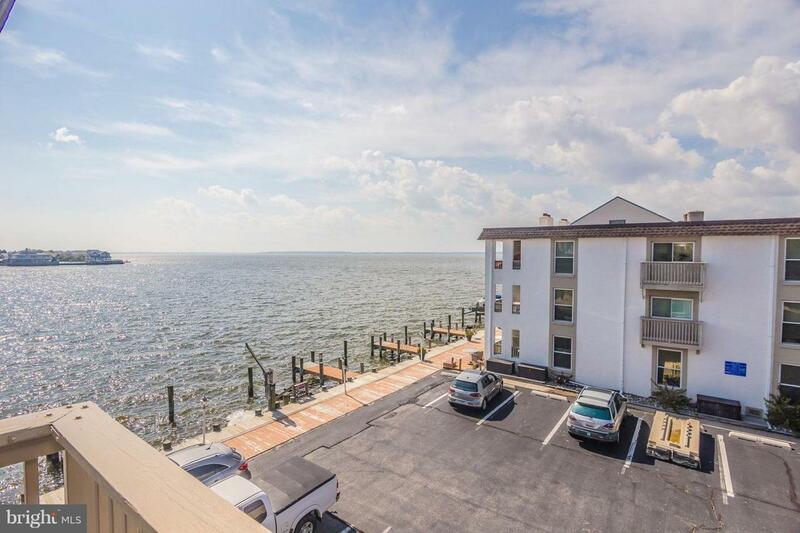 Have you been looking for direct bayfront living with expansive views, beautiful sunsets and a boat slip... yet affordable? Look no further! 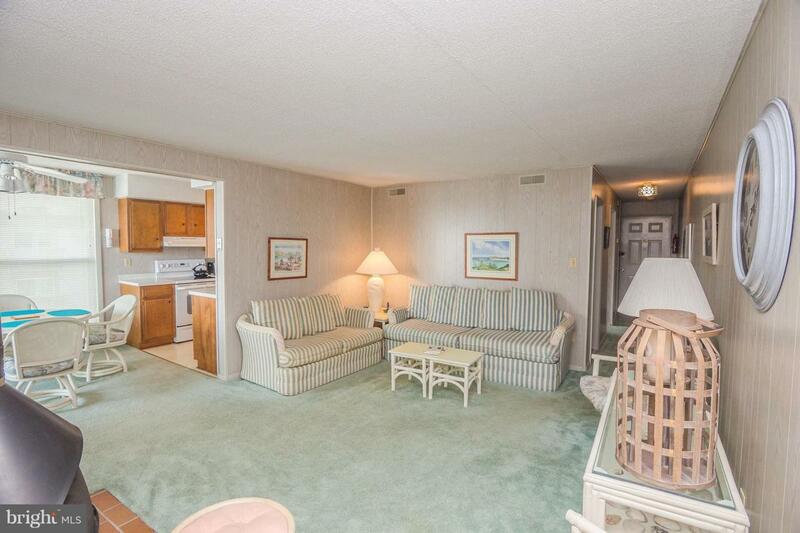 2 bdrm/2 full bath condo with low condo fees (12 unit small, self-managed condo assoc.). Roof replaced approx. 4-5 yrs ago. 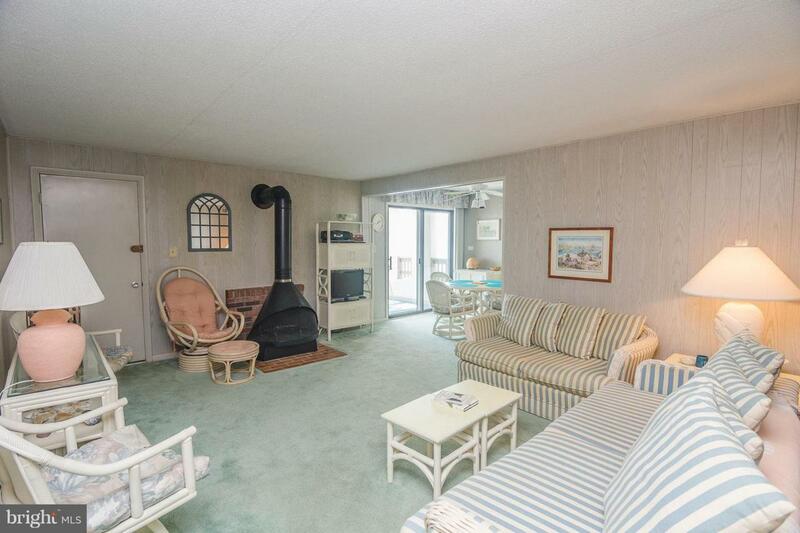 Good size bedrooms, washer/dryer, and vintage Preway wood burning fireplace. 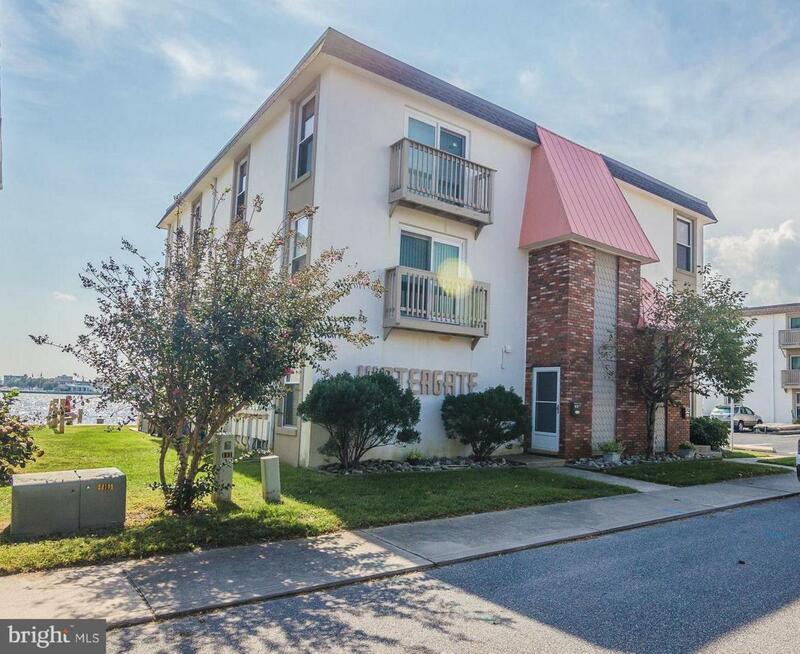 Enjoy the unobstructed bayfront views from the spacious living/dining space with west facing window and southwest facing deck with storage closet. Roof heat pump replaced in '04, recently updated vanity in hall bath and hot water heater replaced in 2013. Condo dues billed semi-annually. Sold furnished.